Providing the professional research and report with every project. Russell Tytler is Alfred Deakin Professor and Chair in Science Education at Deakin University. He has researched and written extensively on student learning and reasoning in science. His interest in the role of representation in reasoning and learning in science extends to pedagogy and teacher and school change. He researches and writes on student engagement with science and mathematics, school-community partnerships, and STEM curriculum policy. Kristina Love is Professor of Literacy Education at ACU. She was a secondary English teacher for 13 years, and undertook a PhD in Educational Linguistics to better understand and meet the needs of her students in the Western suburbs of Melbourne. 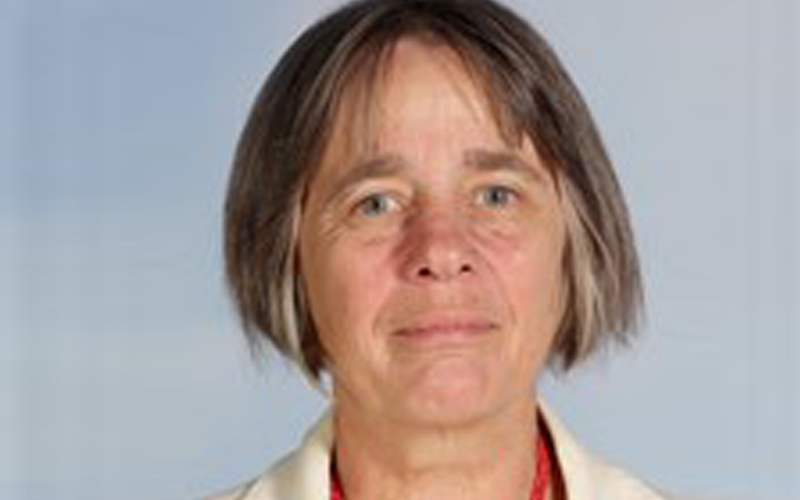 She has since produced professional resources such as the CD ROM “Literacy Across the School Subjects” and the book, “Working Grammar” with Sally Humphrey, as well as research papers exploring the literacy demands of schooling. Most recently, she worked with Len Unsworth and other colleagues on an ARC Discovery project exploring the impact of English teachers’ knowledge about language on their students’ writing. 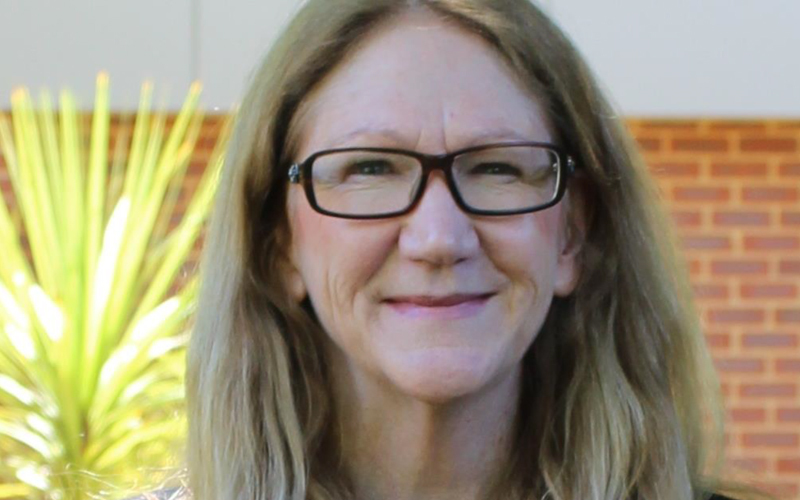 Lisl Fenwick worked as a literacy specialist in secondary schools and the South Australian Department for Education and Child Development before joining the Australian Catholic University as a senior lecturer in 2010. Her current research interests include how systemic functional linguistics may be used to enhance student learning experiences in secondary schools. She is also interested in how curriculum designs and assessment practices extend or limit students’ opportunities to learn within the literacy domain. 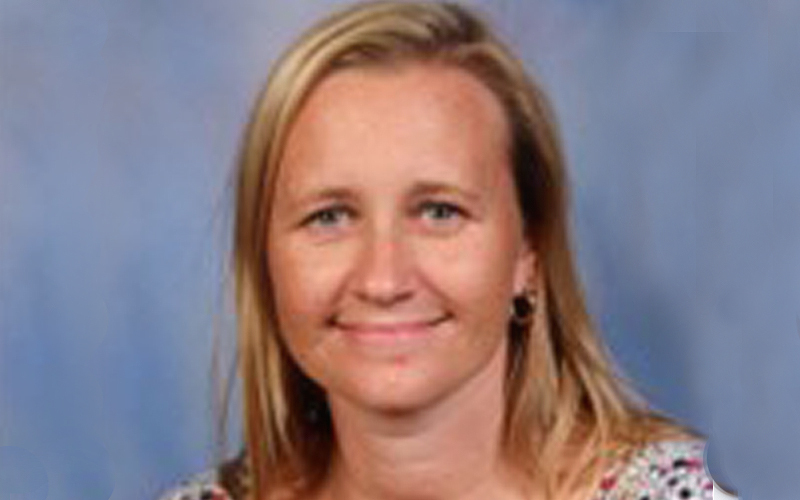 Professor Kay O’Halloran is a research academic in the School of Education, Faculty of Humanities, at Curtin University. Her main area of research is multimodal analysis, with a focus on digital and mixed methods approaches to multimodal analytics, mathematical and scientific discourse, and multimodal literacy. 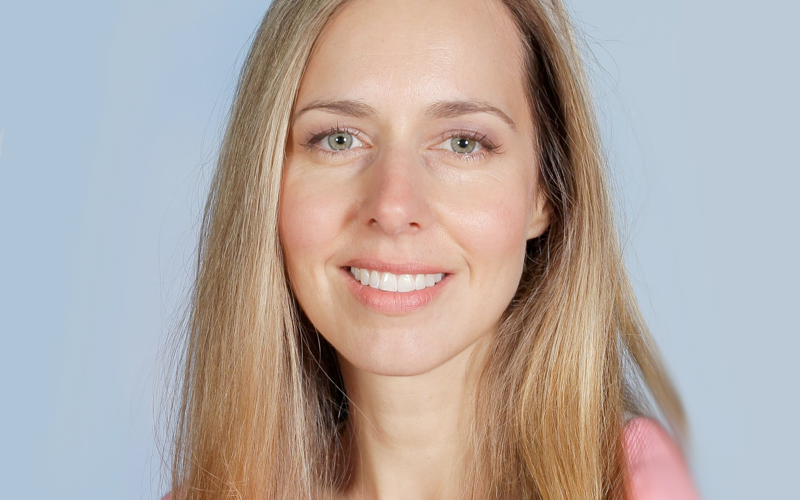 She has established and led large interdisciplinary research projects aimed at developing interactive digital technologies and visualisation techniques for analysing small and large multimodal datasets. 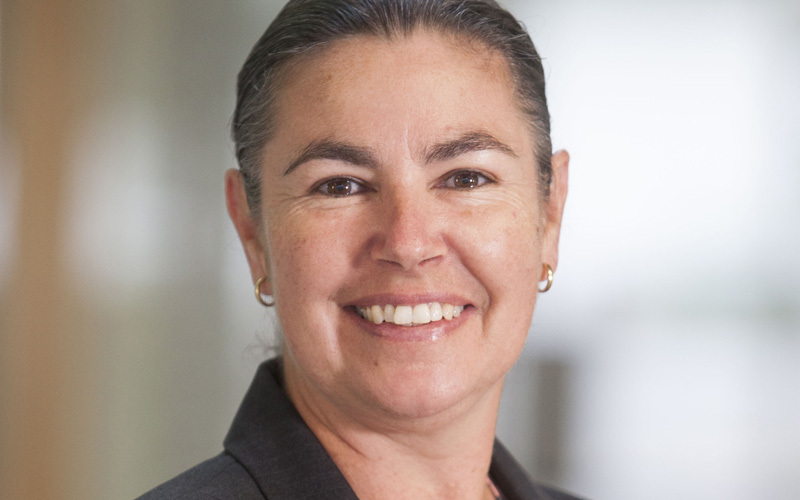 She is currently research leader of the Multimodal Analysis Group at Curtin University. 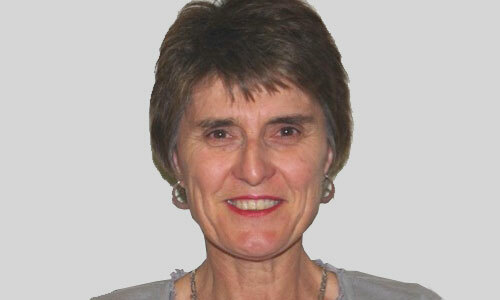 Dr Sally Humphrey is a senior lecturer in literacy education at the Australian Catholic University. Sally has worked for many years in the field of literacy and social semiotics as a teacher educator and educational linguist in school and higher education contexts. 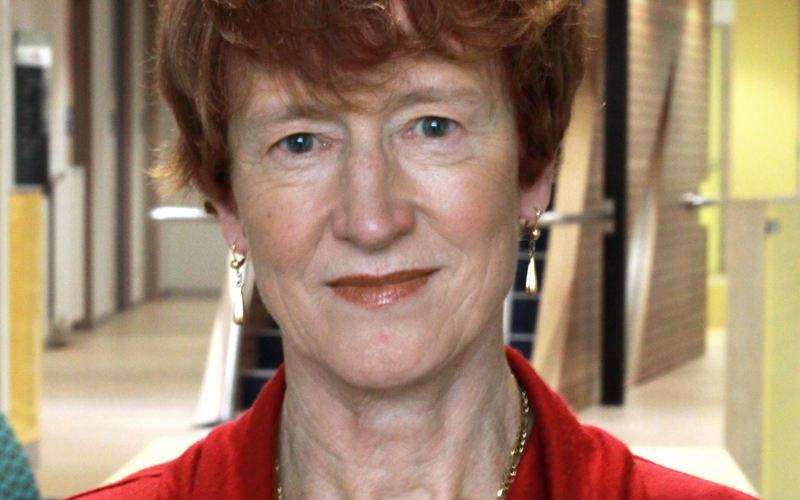 Sally has participated in a number of influential Australian and international research projects, which have drawn on systemic functional linguistics, genre and appraisal theory and rhetoric to support adolescent and adult learners to develop the literacies needed for participation in academic and civic life. Her work on disciplinary literacies, including science has been published in two research manuscripts and in international journals in the field of linguistics and education. 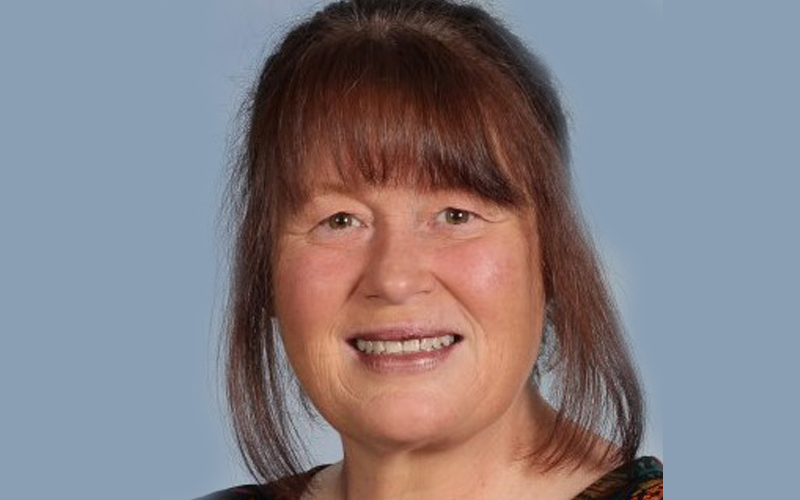 Sally has also co-written two tertiary level textbooks designed to introduce pre-service and practicing teachers to Functional Grammar for learning in primary and secondary schools. 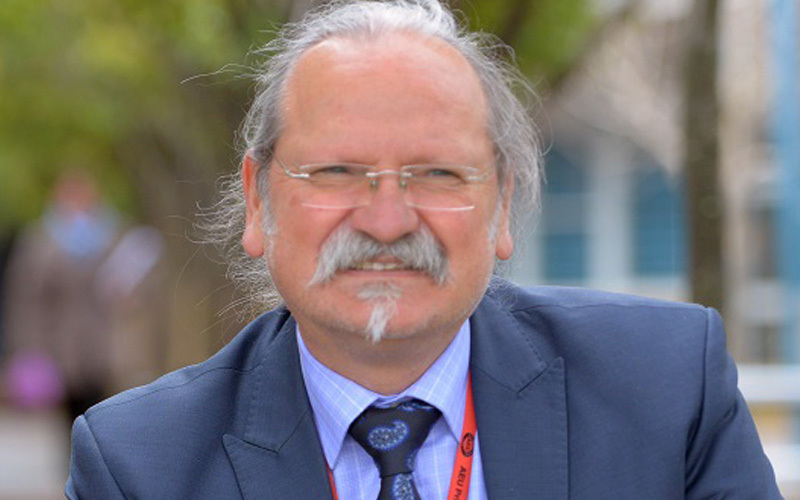 Dr Paul Chandler has spent 18 years teaching ICT, Science and Chemistry in secondary classrooms. His substantive role now is as National Course Co-ordinator for the Master of Teaching (Secondary) at ACU. Over the last eight years, he has worked closely with Prof Len Unsworth on several projects in educational semiotics and multiliteracies. Prior to coming to ACU he worked with Prof Russell Tytler and colleagues in the Switched on Science Professional Learning project. 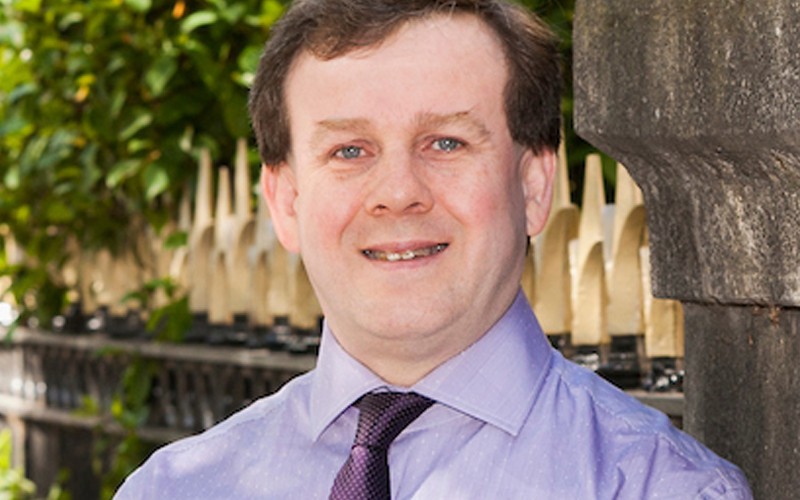 Paul is a collaborating researcher in the Multiliteracies in Senior School Science project, which unites his scholarly interests and an over-riding concern for improving and re-invigorating the teaching of science. Dr Lam Pham is a former pharmacist and pharmaceutical scientist/lecturer who has moved from the discipline of pharmaceutical chemistry and formulation to the field of science education research. 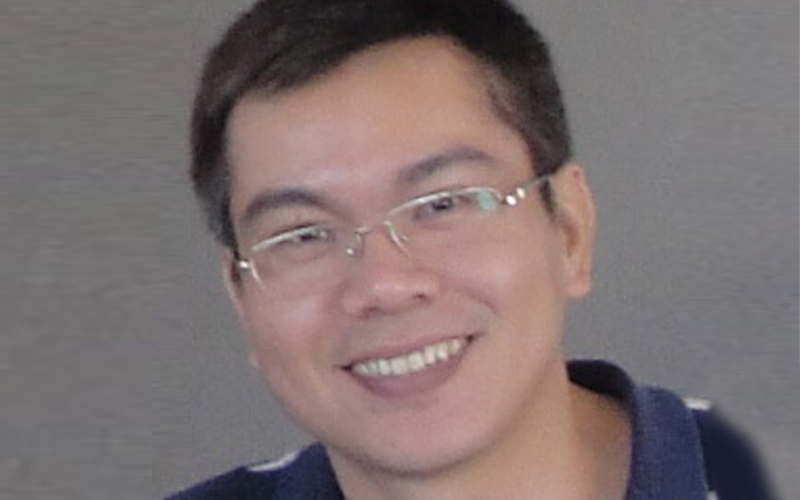 Dr Lam Pham is currently researching and teaching at Deakin University. His interest is research on science education. His current PhD focuses on student learning in chemistry through representation construction. From early 2017, Dr Lam Pham is working as a research fellow in the project of “Multiliteracies for enhancing learning and assessment outcomes in senior secondary science – M3S”. Dr. Michele Hinton Herrington completed her BA in Linguistics (with first class Honours) at the University of New England, New South Wales. 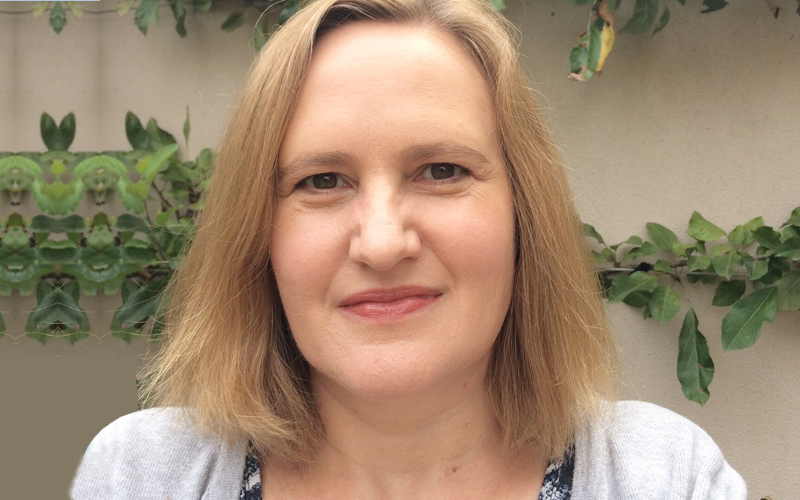 She was then awarded a PhD in 2014, ‘The Effects of a Morphological Intervention on Children’s Spelling Performance and Understanding: Towards a Relational Approach.’ Michele is now a Research Fellow at the Learning Sciences Institute of Australia, Australian Catholic University in Melbourne. I commenced my teaching career at Pascoe Vale Girls’ College where I predominately taught Mathematics and Science before combining teaching these areas alongside holding various leadership roles. Whilst at Pascoe Vale Girls’ College I was awarded an International Teaching Fellowship and taught for a year at Oakville Trafalgar High School in Ontario, Canada where I taught Mathematics and Chemistry. For the last ten years I have worked at Balwyn High School. I was firstly appointed Director of Senior School in 2006 and then an Assistant Principal in 2009, a role I held for seven years up to my appointment in April 2016 as Principal of Brunswick Secondary College. 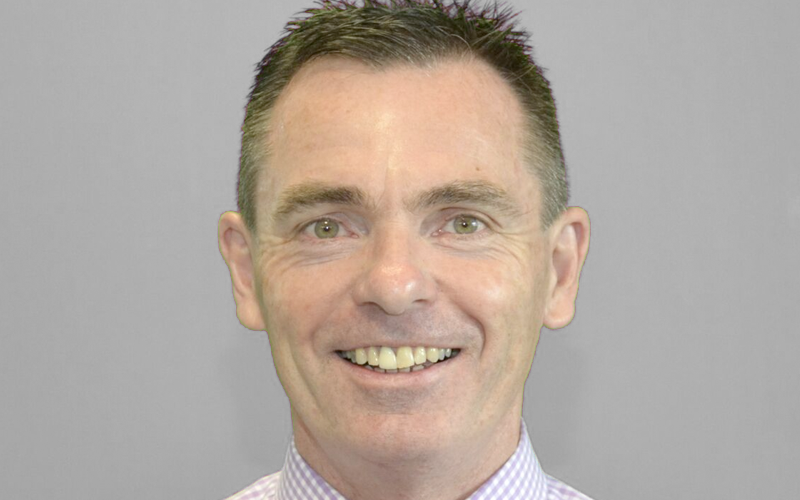 Chris Caldow began as Principal of Penola Catholic College, Glenroy and Broadmeadows in 2014 after seven years as Deputy Principal in other schools. For the previous five years Chris had been Deputy Headmaster: Student and Staff Wellbeing at St Patrick’s College in Ballarat. Prior to this role, Chris was the Head of VCE at Sacred Heart College, Newtown. 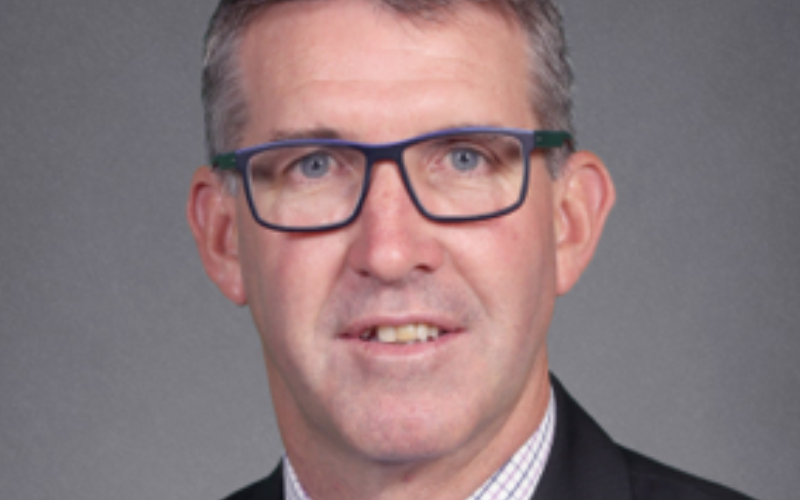 Chris commenced his teaching career at MacKillop College, Swan Hill in 1991 and was appointed as Deputy Principal at MacKillop College in 2003. Chris taught for a year at St Albans School, North London in 2000. 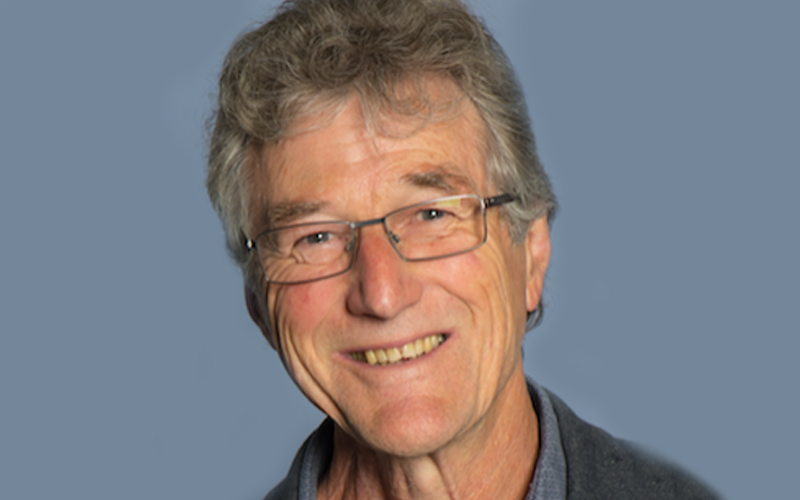 Chris holds a Bachelor of Education (Ballarat University) majoring in Physical Education, a Graduate Certificate in Religious Education (ACU) and a Masters in Education: Educational Leadership and Administration (Deakin University). He is currently studying an Executive Masters of Business Administration at ACU. Chris has made a career in Catholic education and enjoys the daily interactions with staff, students and parents. He has re-engaged with the Josephite charism of Saint Mary of the Cross MacKillop. He is of the view that Catholic schools offer a holistic education where the dignity, talents and wellbeing of each student are nurtured. Fernando Ianni, Principal of Roxburgh College, sees disadvantage every day. But he refuses to see it as a pre-determinant of an education outcome. Described by his peers as a visionary, Fernando has inspired and implemented numerous initiatives to overcome disadvantage in Melbourne’s outer north. From refugee support groups to vocational programs for disengaged youths, Fernando has an absolute commitment to equity and inclusion. Through his school’s vision statement – ‘With mutual respect, we learn and achieve’ – he has instilled a collective responsibility in the Roxburgh College culture, curriculum and community. Fernando leads with a moral purpose and a determination to support and empower every one of his students to successfully complete the education journey. 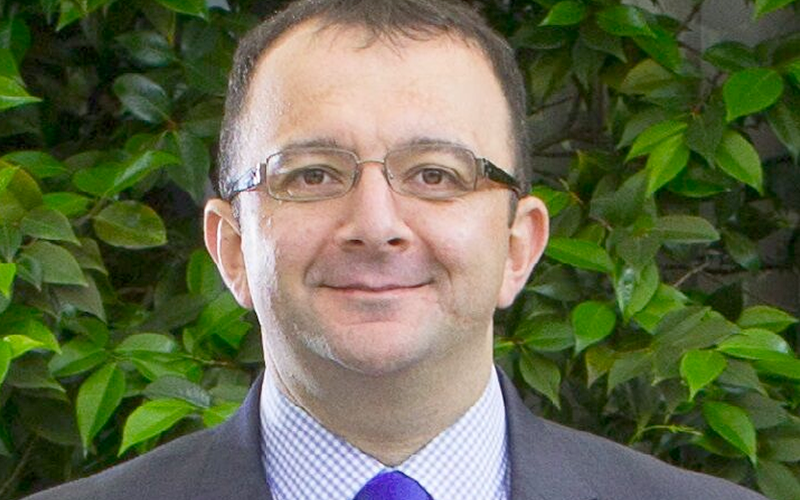 Marco DiCesare is in his fifth year as Principal at Caroline Chisholm Catholic College. Located in Melbourne’s growing inner western corridor, the College caters for boys and girls from Year 7 to 12 across three campuses. The College offers a wide variety of subjects including university units for senior students, as well as a large number of subjects at VCE, VCAL and VET and extension, literacy and numeracy programs. At Caroline Chisholm Catholic College, students are encouraged to be the best they are called to be. Marco holds a Bachelor of Business (Accounting) from RMIT, a Graduate Diploma in Education from Australian Catholic University, a Master of Education Policy (International) from The University of Melbourne and Executive MBA from Australian Catholic University. He is a lifelong learner who understands the importance of education and the need to keep improving. 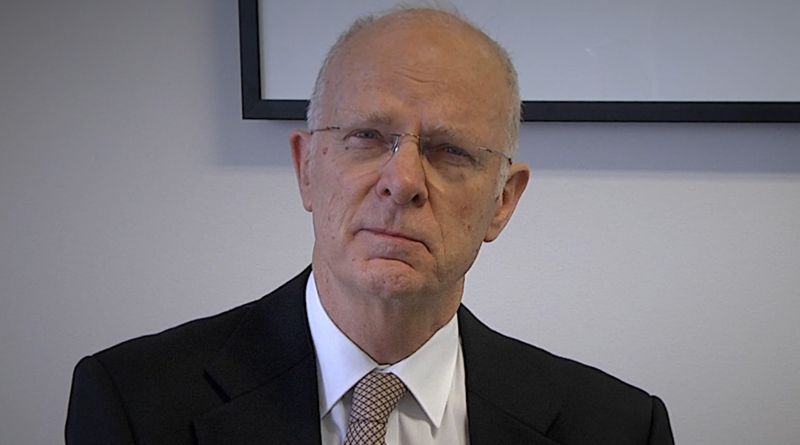 He is a passionate and committed educationalist who keeps students at the centre of his decision making. Marco is married to wife Moira and they enjoy their family of four children – 2 girls and twin boys. Anne Marie Lynzaat has been a teacher at Brunswick English Language Centre for many years. She has worked in curriculum development at the Centre and has also worked in teacher training and as a regional learning coach and EAL coach for DET, Victoria. She has become increasingly interested in the question of how meanings are made in the various disciplines we teach at school and in the implications for explicit teaching and learning that follow on from this inquiry. I completed bachelor’s degrees in Mechanical Engineering (Hons.) and Commerce (Finance) at Deakin University and worked in Engineering, Logistics and Finance before studying Teaching at Melbourne University. For the past four years I have taught senior Maths and Physics at Brunswick Secondary College and have built my skills in teaching literacy through professional development. 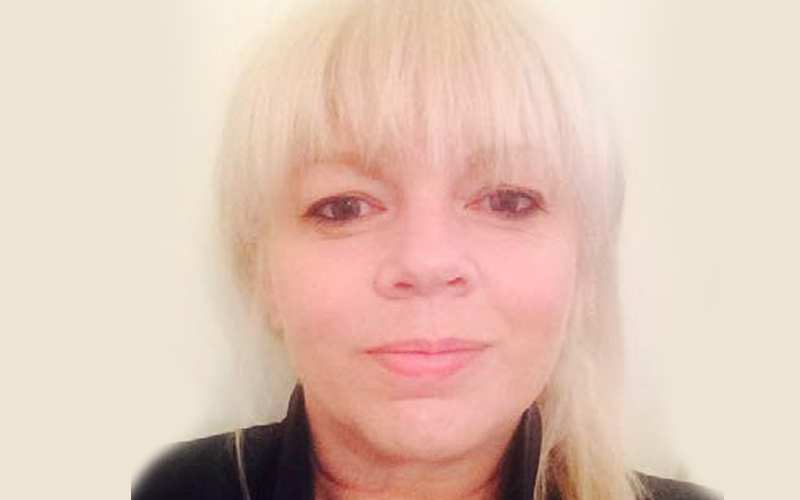 Marnie Bates has a BSc (HONS), MSc in Chemistry, a DipEd and a Cert IV in Training and Assessment. She has been teaching at Caroline Chisholm Catholic College for the past 10 years, teaching all levels of Maths and Chemistry. She is currently the Head of Learning – Science. She has also held the position of Head of Learning – VCAL. Prior to Caroline Chisholm Catholic College, she was an academic at VU teaching Chemistry in the first, second and third year degrees that had a chemistry focus. Whilst an academic at VU her research interest was looking at frost damage in oranges. Prior to VU, she was involved in research at Latrobe University looking at chemical sensors to very low concentrations. Marnie’s greatest achievements in life are her two sons, who are in their 20’s and very successful in life and happiness. Head of Teaching and Learning Glenroy at Penola Catholic College and Penola’s Partner Investigator in the M3S Project. I am particularly delighted to be a part of the M3S Project because of my passionate belief in ensuring that all students achieve greater academic success and growth through the development and building of Professional Capital (teacher capacity). With teachers working collaboratively throughout our network of schools, to establish new and innovative pedagogical strategies to improve greater comprehension of the often complicated, multi-modal literacies involved in the Senior Sciences, the avenues to student success will increase. I began my career working in bookkeeping & accounting and owned my own bookkeeping business. I enrolled in Uni in 2007 and graduated from VU with a Bachelor of Teaching Prep to 12 in 2011 with senior teaching methods in Biology & Psychology and a middle years’ literacy & numeracy specialisation. I was employed as a graduate by Roxburgh College at the end of 2011. I teach General Science (7-10), Maths & VCE Biology. From 2014 – 2017 I was the Science KLA Leader. I am also a member of the School Improvement Team. I have just been appointed as a leading teacher – Literacy.